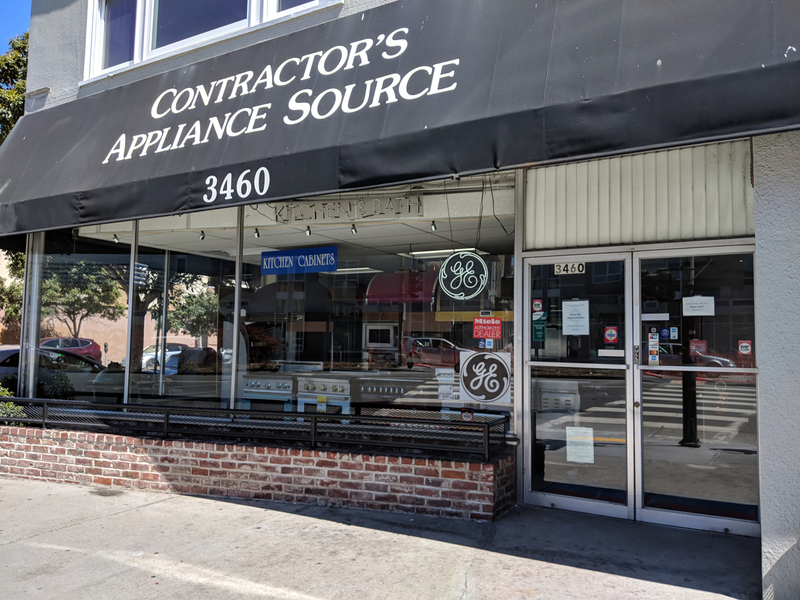 Contractors Appliance Source – Welcome to our Showroom! At Contractors Appliance Source, we want to help you make the best appliance choice when you remodel your kitchen. Having been in business since 1997 and having decades of experience in the appliance industry, owner Julie Lacap, works with Architects, Contractors, Designers, and Home Owners. Julie will help you with as small a job as replacing one item, to helping you outfit your entire kitchen with new appliances, based on your budget, performance and style needs. Our goal is to help you find the appliance that suits your needs. Therefore we special order almost everything we sell, so you can rest assured it is brand new. Average order fulfillment is about 2 weeks. Schedule an appointment by contacting Julie.